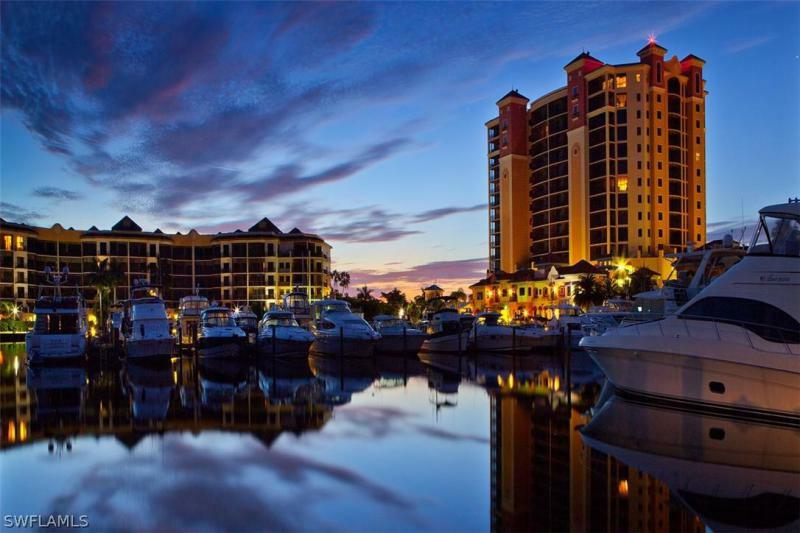 Cape Harbor real estate, homes and condominums in this boating community are some of the best that Southwest Florida and Fort Myers has to offer. Condos and Coach Homes surround the deep water marina. 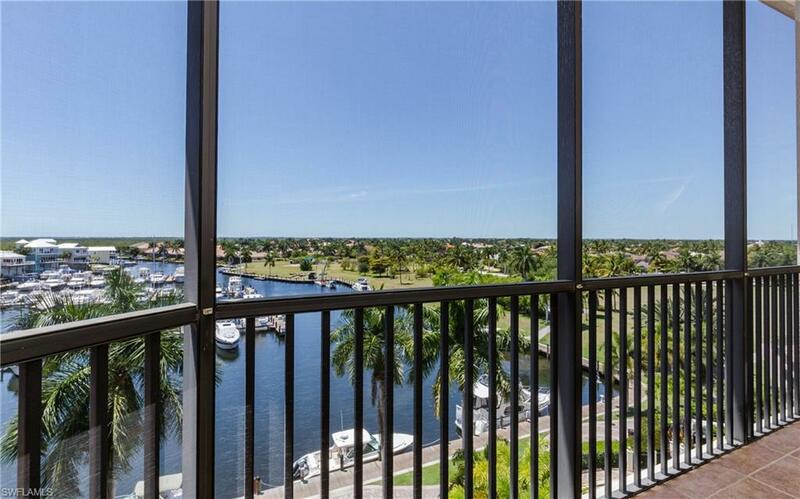 If you are a boater then you we want to show you this one of a kind community. You may want to live in one of the unique Funky Fish cottages for that warm cozzy feel or one of the large custom water front homes with your own boad dock. What ever type of Cape Harbour home you are considerting then be sure to allow the Lee Collier Team to show you all the possibilities. Marina South offers 110 luxury waterfront residences, from approximately 1,200 to 1,800 square feet. 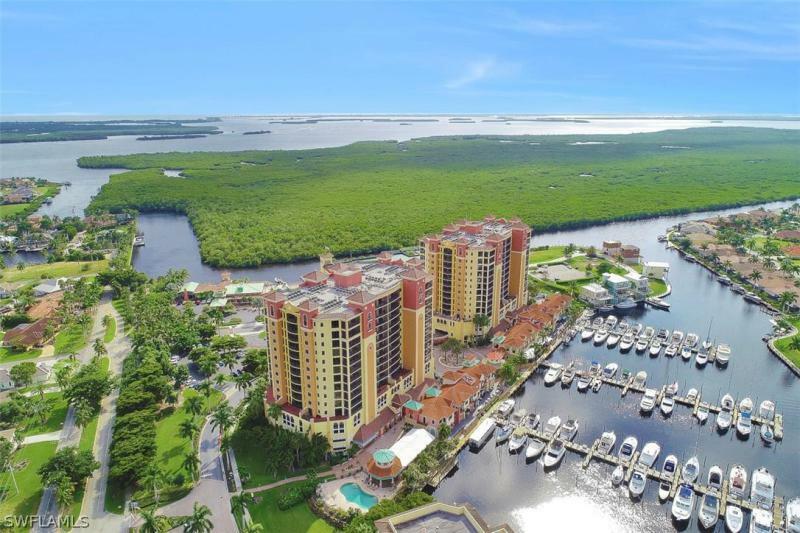 All condominiums in this complex have a water view ofSanibel and the Intracoastal Waterway. There are also units available in the Marina South 2 complex. Cape Harbor has it own public 76 slip marina and waterside restaurant called Rumrunners which is just one of several great eateries. For more information on Cape Harbor and all it has to offer call us toll free at 888-999-3208. 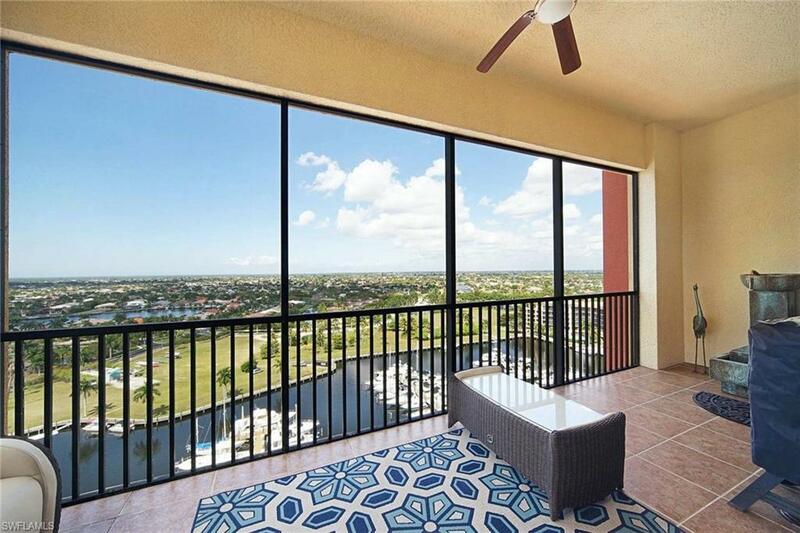 Cape Harbour in Cape Coral Florida offers a variety of real estate homes and condo in this one of a kind boating community.